​​Watford captain Troy Deeney has no regrets about voicing his opinion that ​Arsenal did not have the cojones when the Gunners lost against them last season, and insists that they still aren't any tough. Arsenal lost to Watford last season following a controversial penalty and a late winner, after which Deeney said that the reason the Gunners lost was because they no longer had the cojones to fight for a win. With the team teams set to face on Monday night, the Watford forward stood by his claim last season, and said that if some people did not like it then it was not his problem. 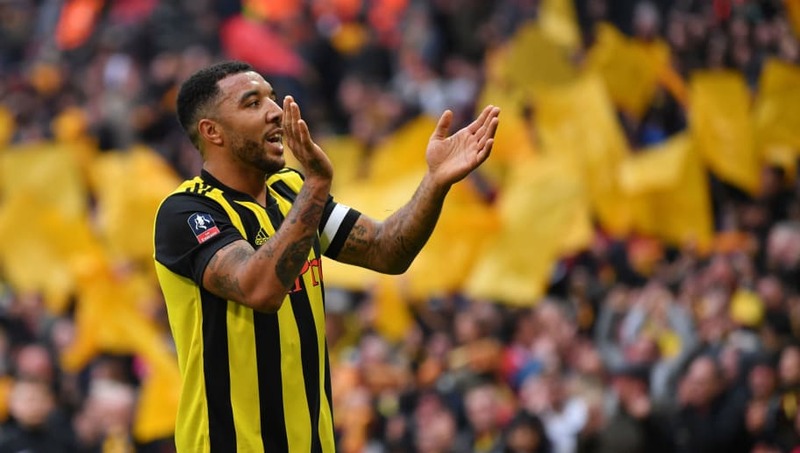 “I just gave an honest opinion and if a few people don’t like it, tough,” Deeney claimed in Tales From The Vicarage Volume 7, according to ​Goal. “Hindsight’s a wonderful thing, and I might have been better off just saving it for the boozer afterwards, but I don’t ever regret it." It remains to be seen who will come out on top when the two teams face each other, especially considering Arsenal cannot afford to drop points if they are to qualify for next season's Champions League.